Healthy Hair Starts From a Healthy Scalp. 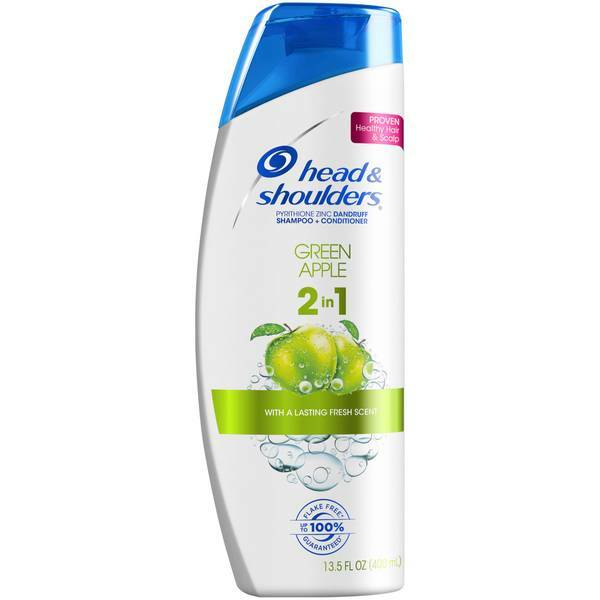 Head Shoulders Green Apple 2-in-1 Dandruff Shampoo + Conditioner rsquo;s advanced formula relieves scalp itch, dryness, irritation and helps prevent flakes while improving hair and scalp health. 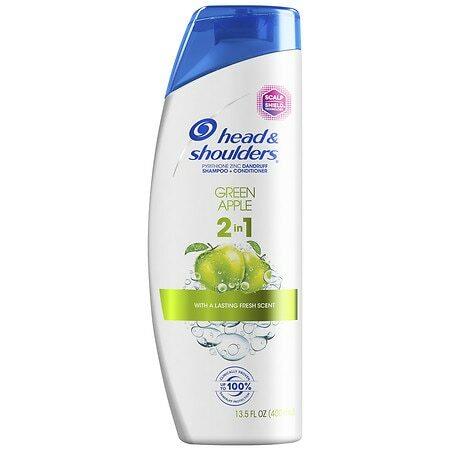 cleanses your hair and scalp leaving a fresh green apple scent. 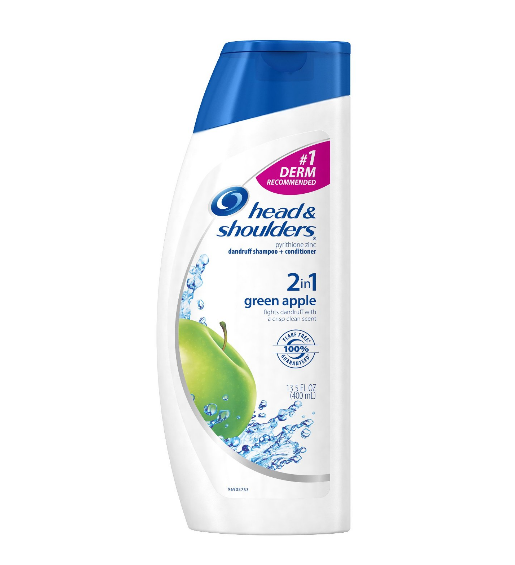 Head & Shoulders Dandruff Shampoo + Conditioner, Green Apple?